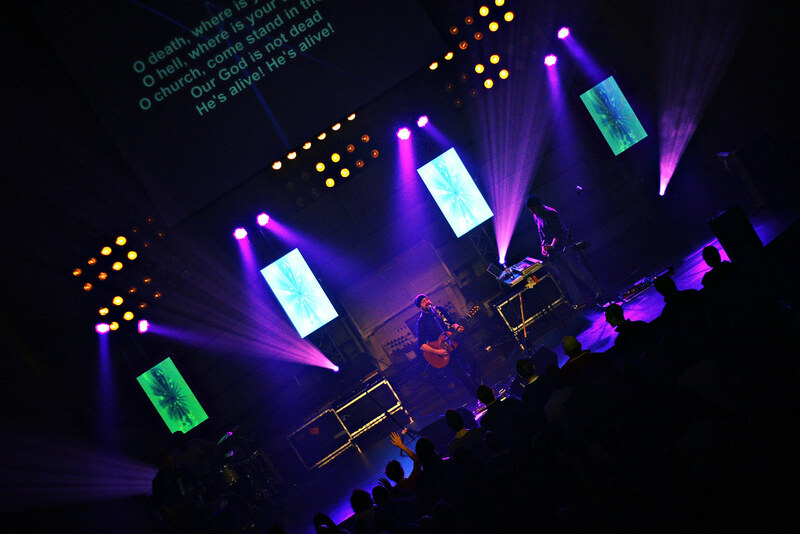 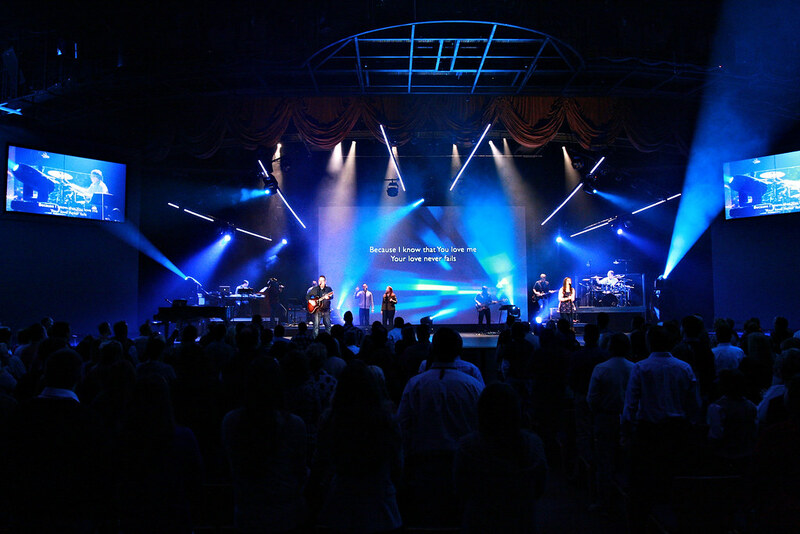 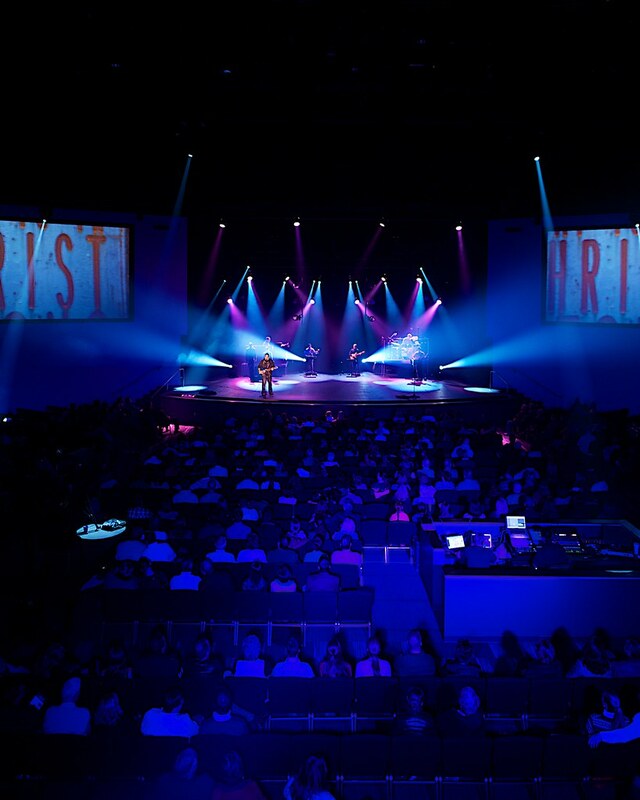 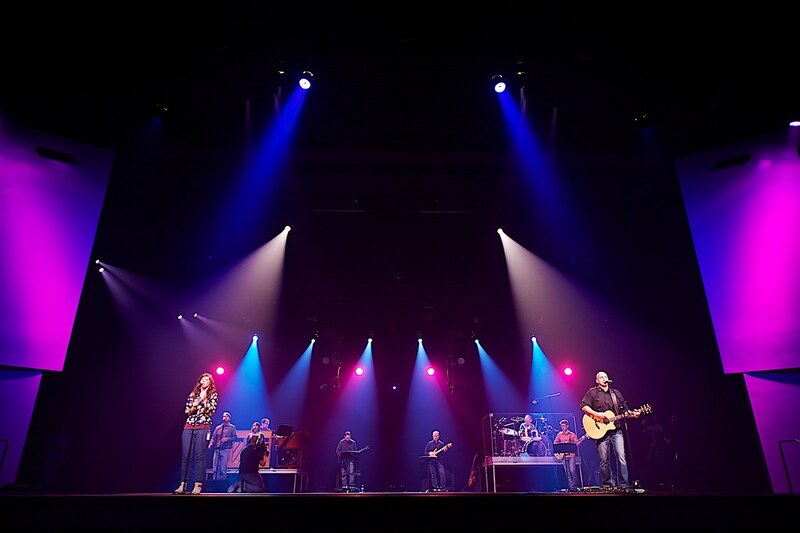 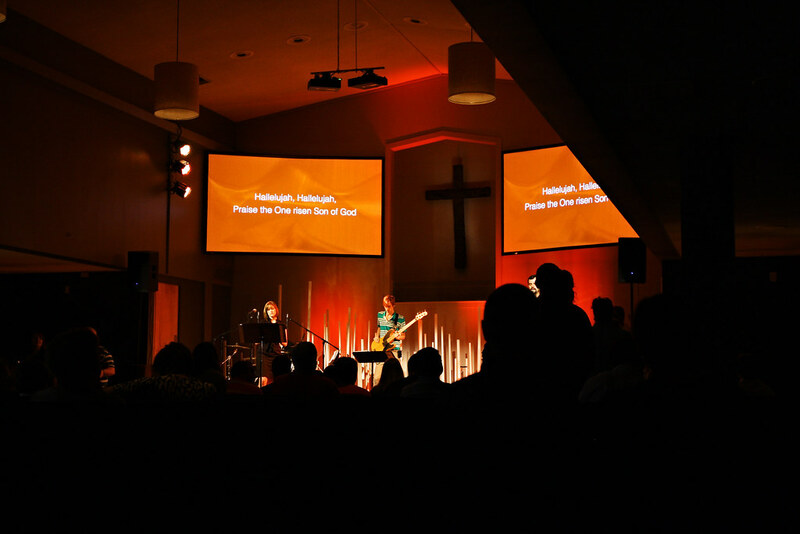 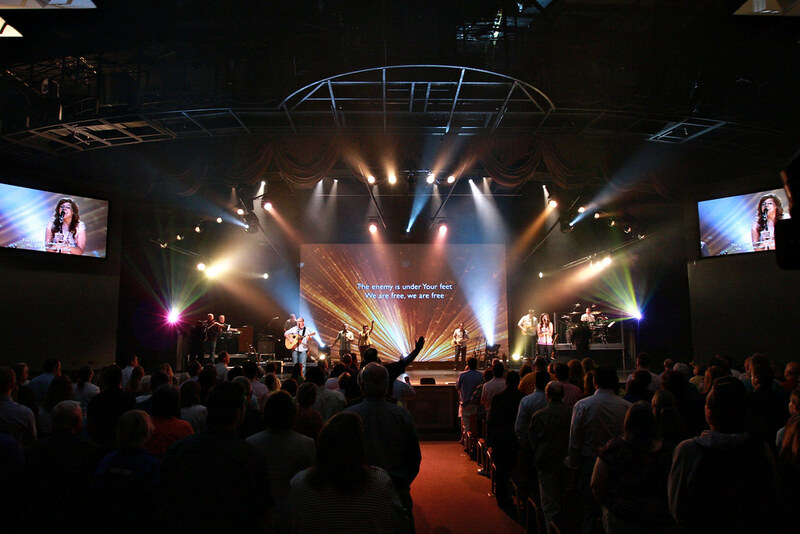 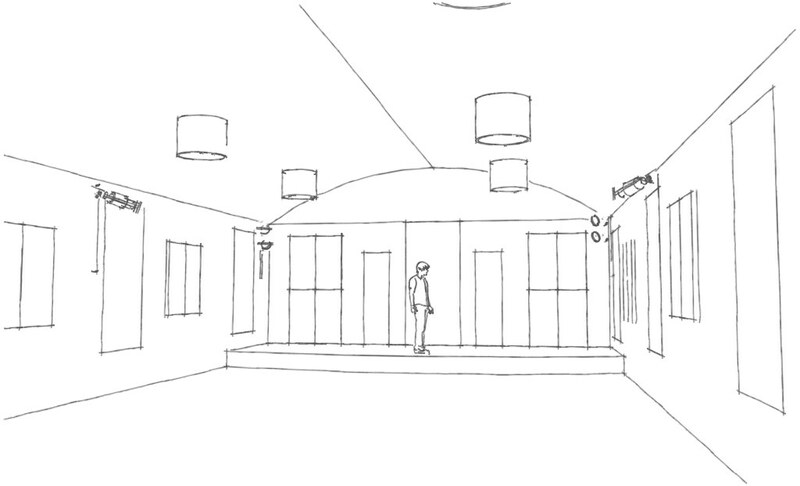 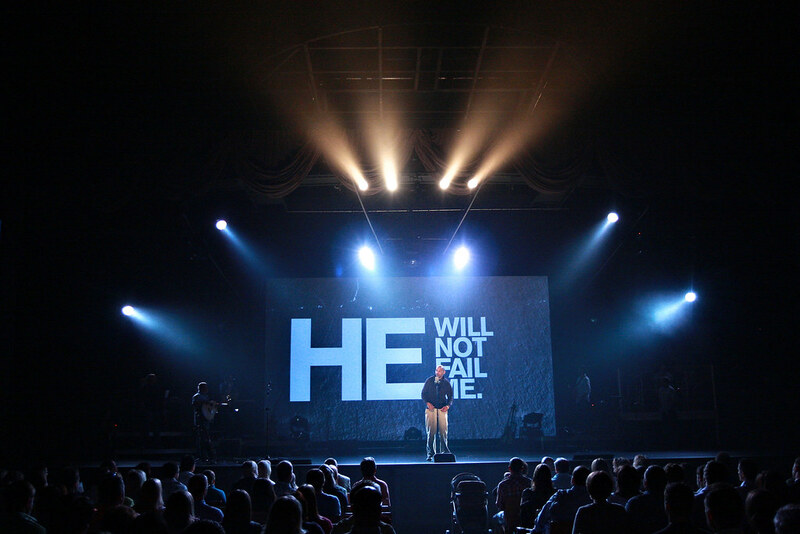 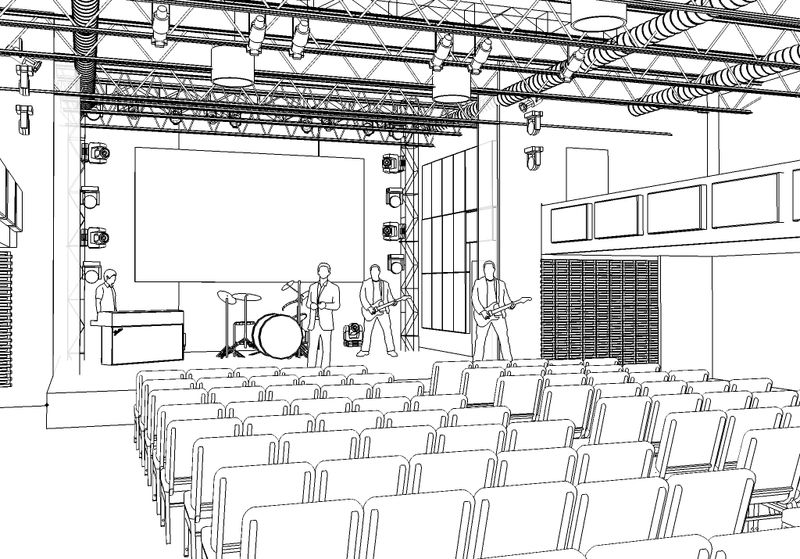 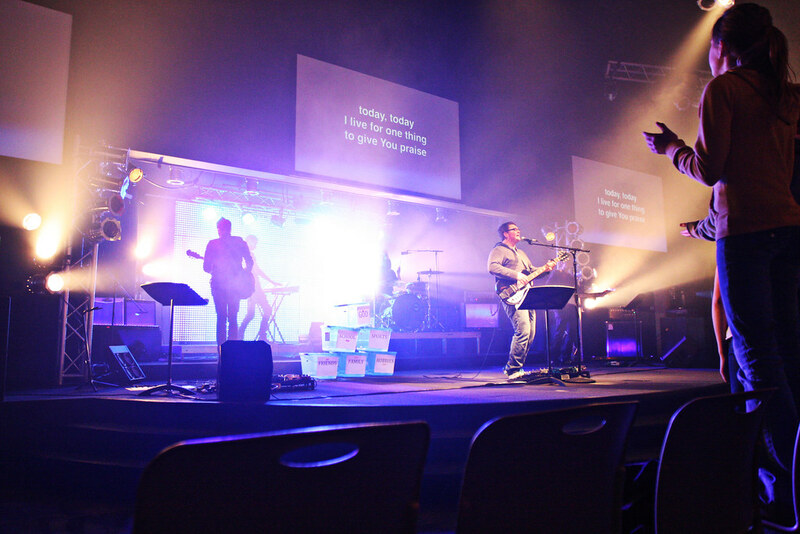 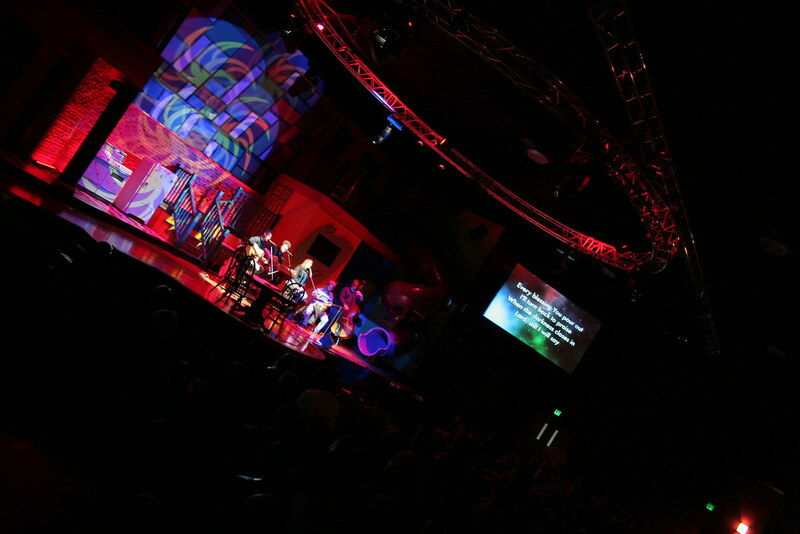 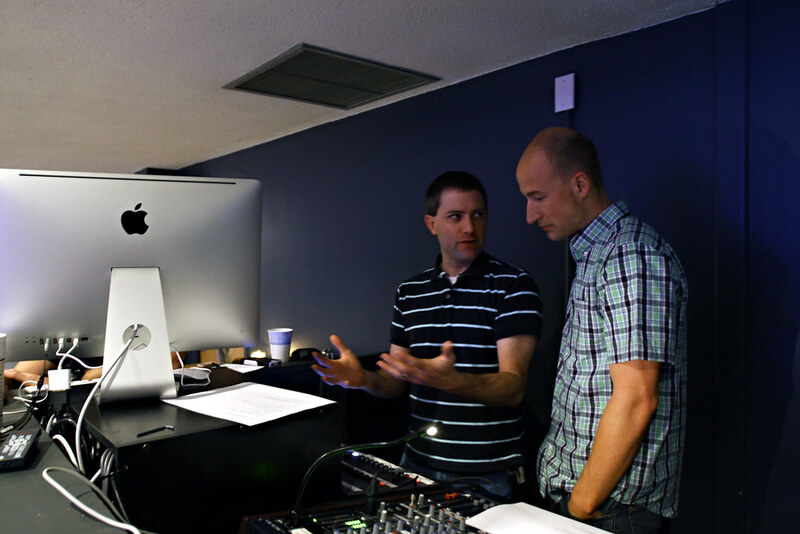 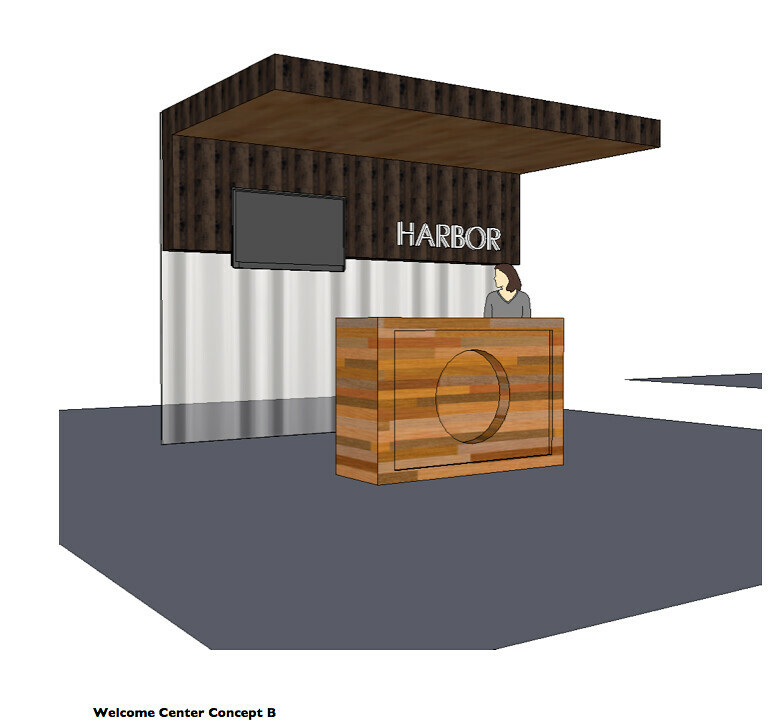 Bargeheights is a visual design firm on a mission to revolutionize church worship spaces. 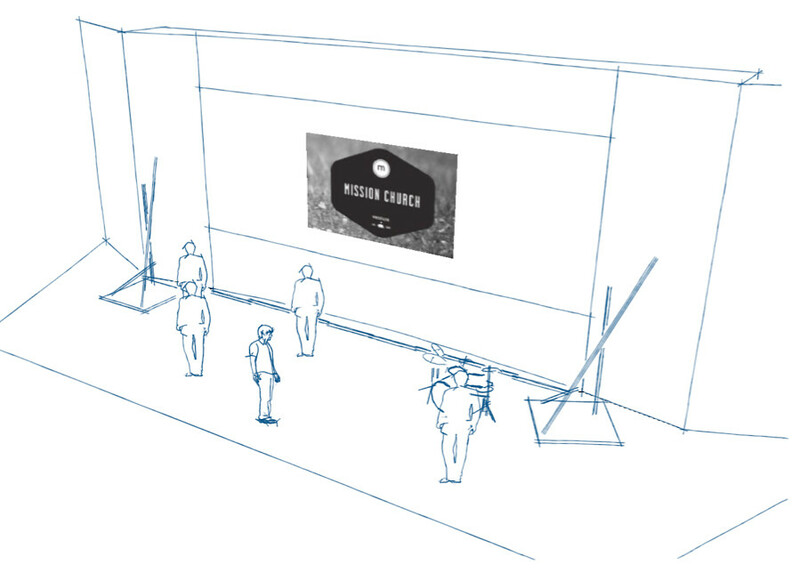 So, what is visual design? 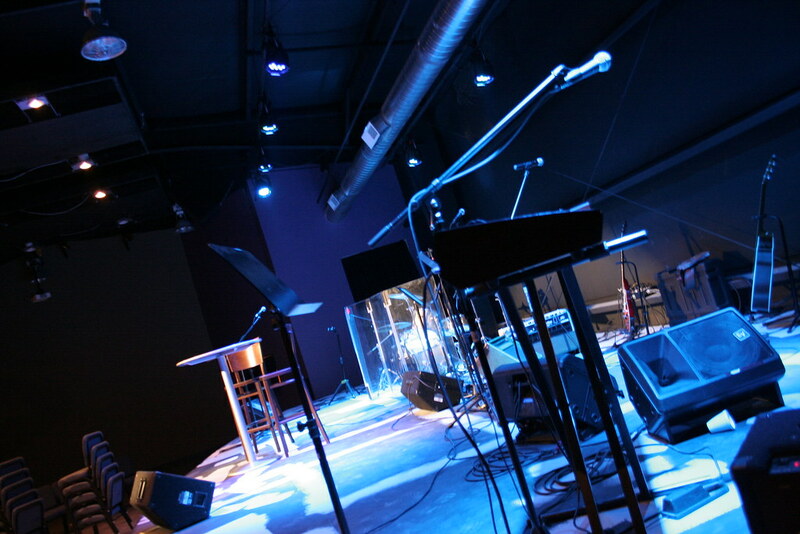 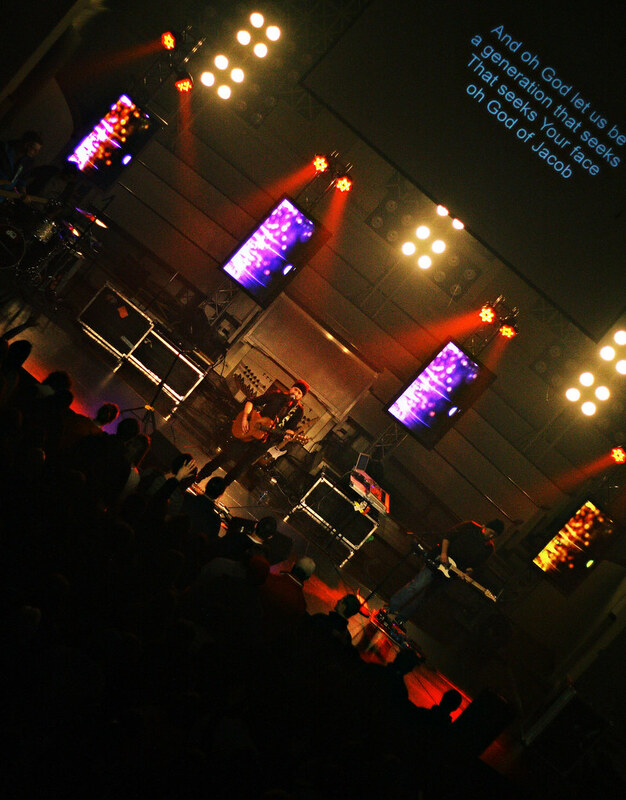 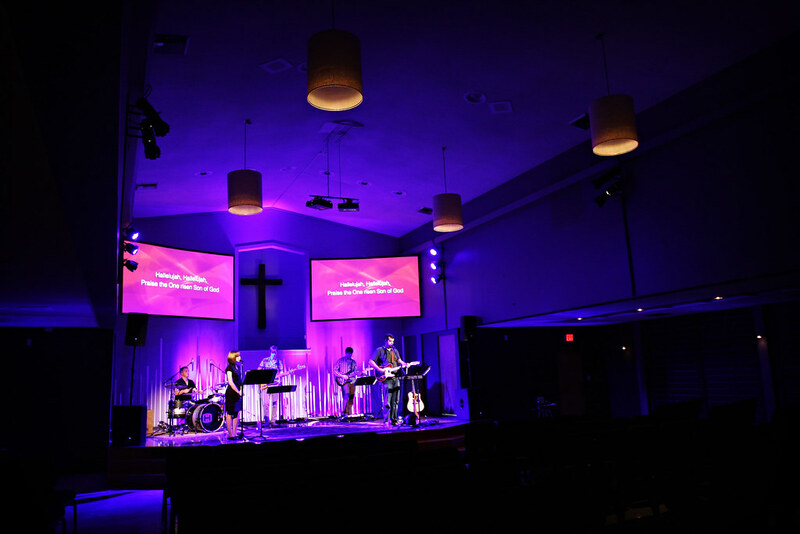 In old and new worship spaces we use design to ensure lighting gear is used for maximum ministry impact. 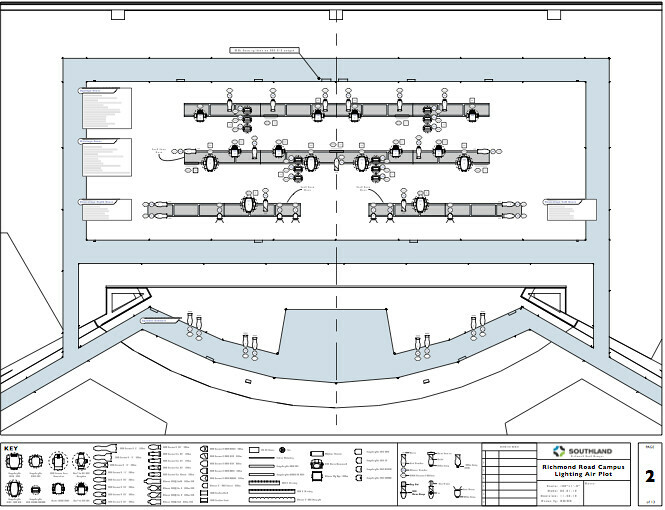 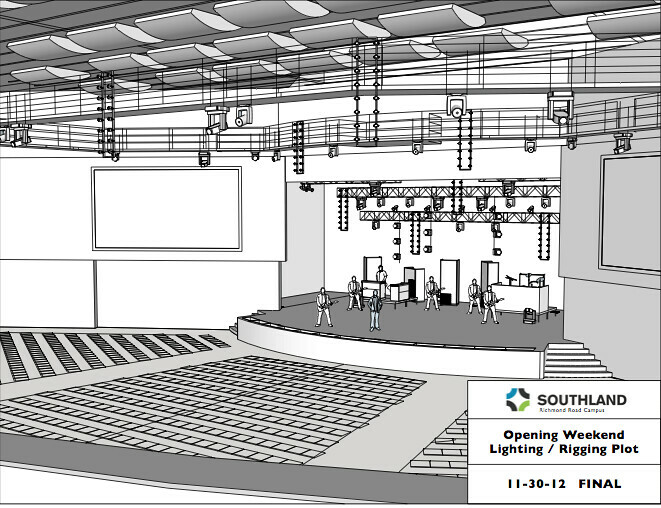 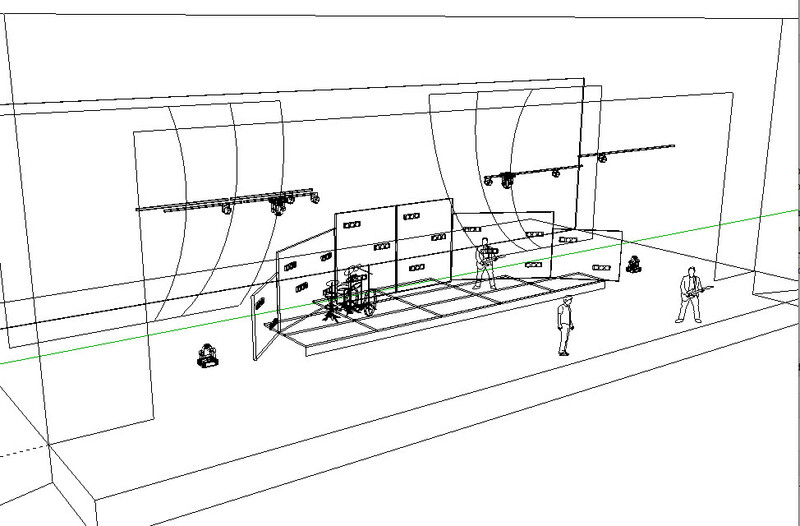 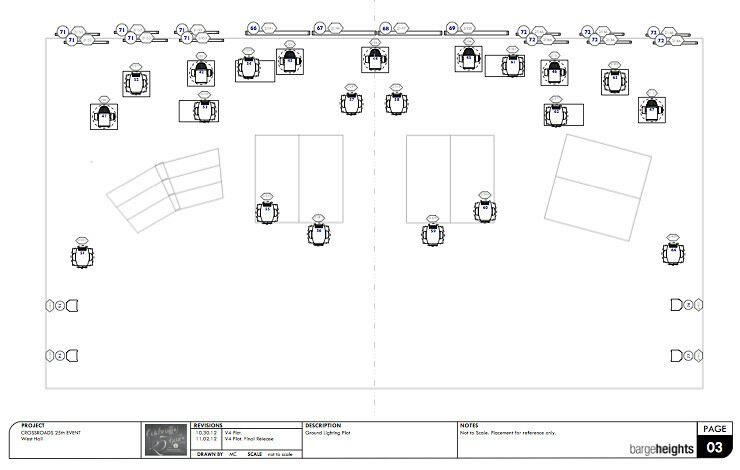 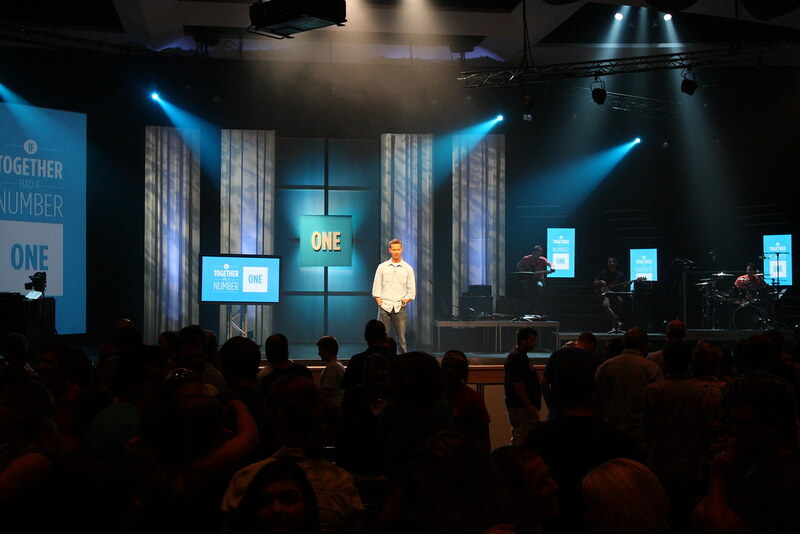 We design church stage looks along with lighting plots for churches to build and execute using volunteers. 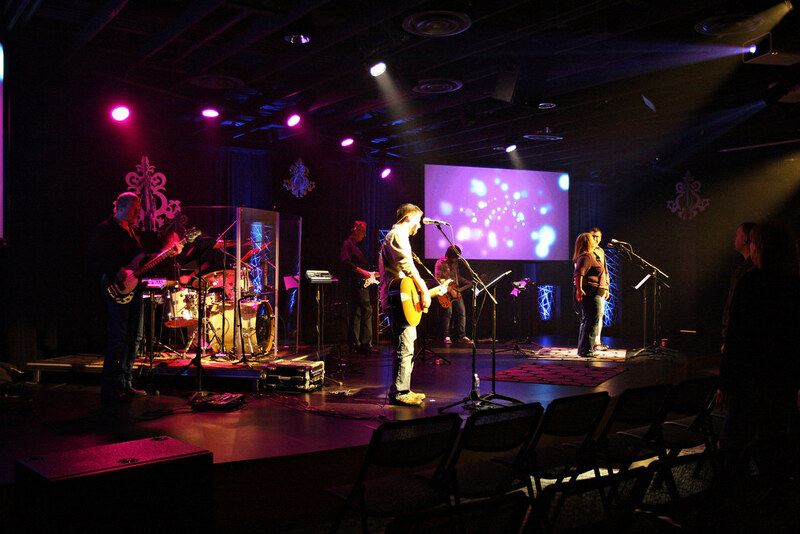 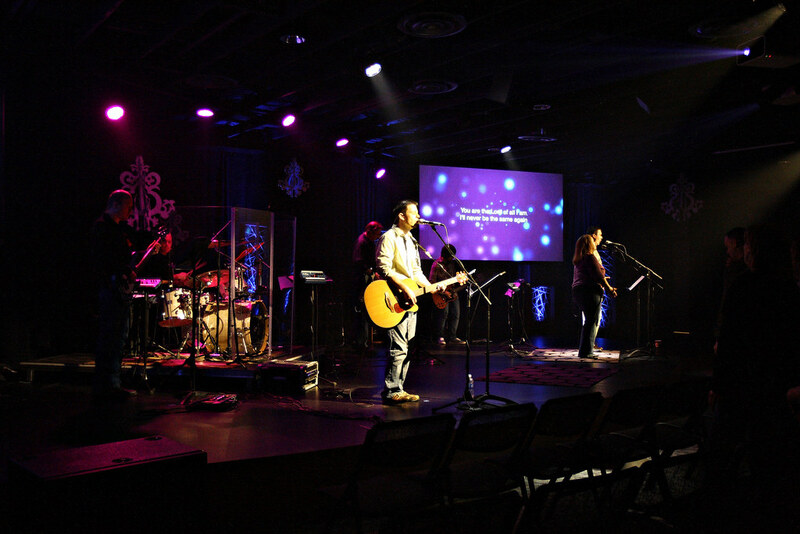 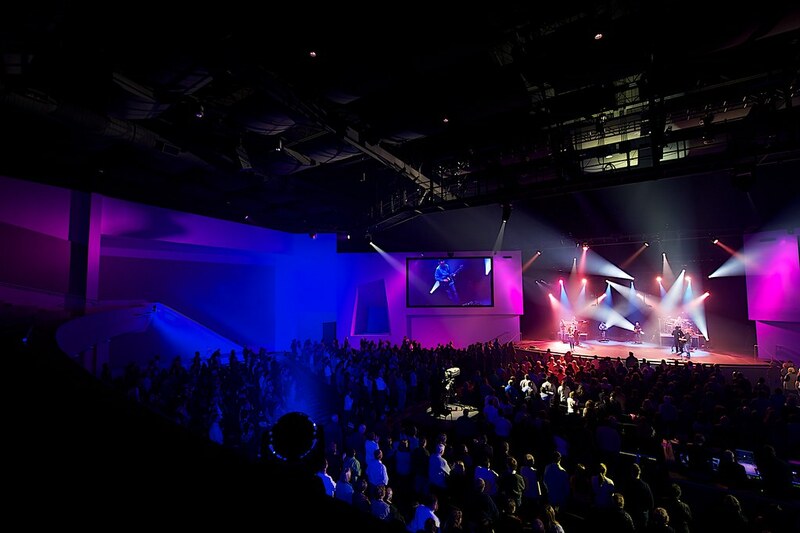 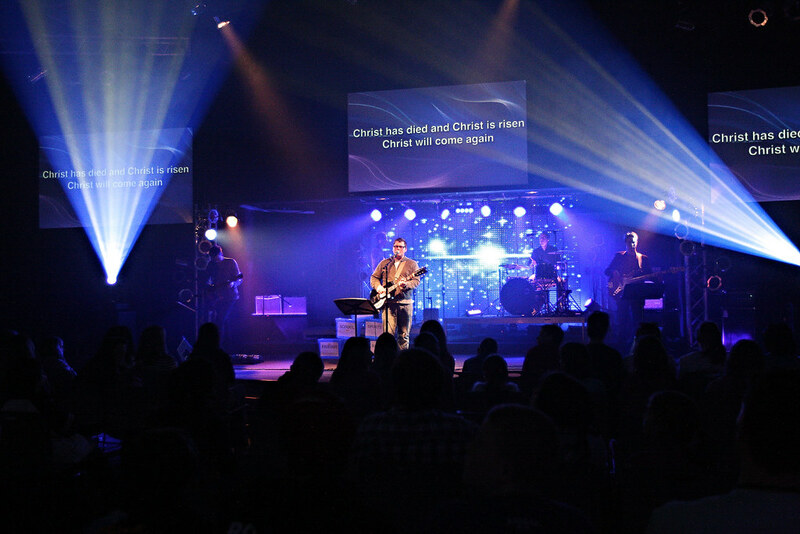 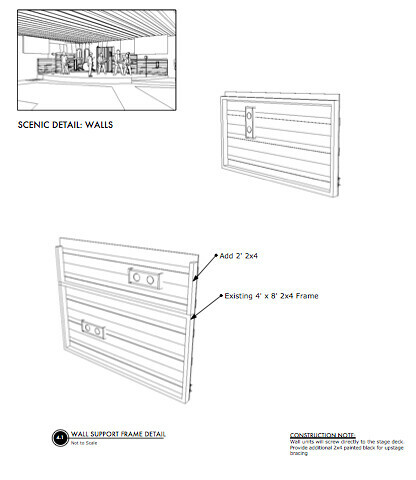 We transform the look and feel of worship spaces through lighting design, space planning and interior design. 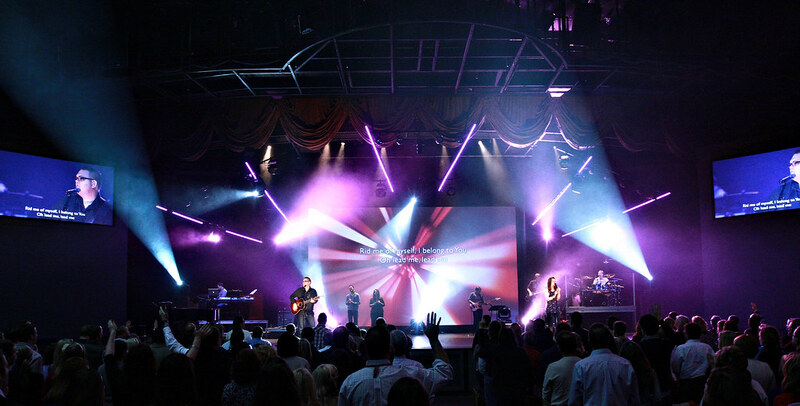 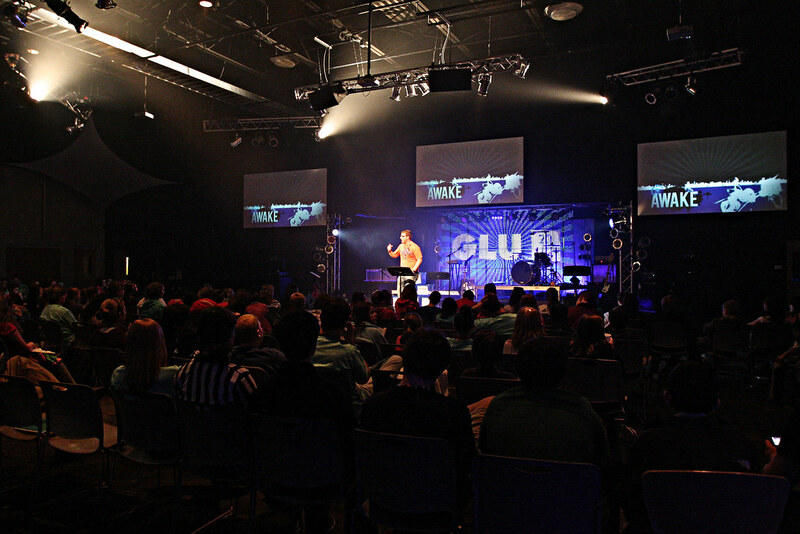 We empower everyone to be worshipers through an immersive, 360 degree visual worship experience. 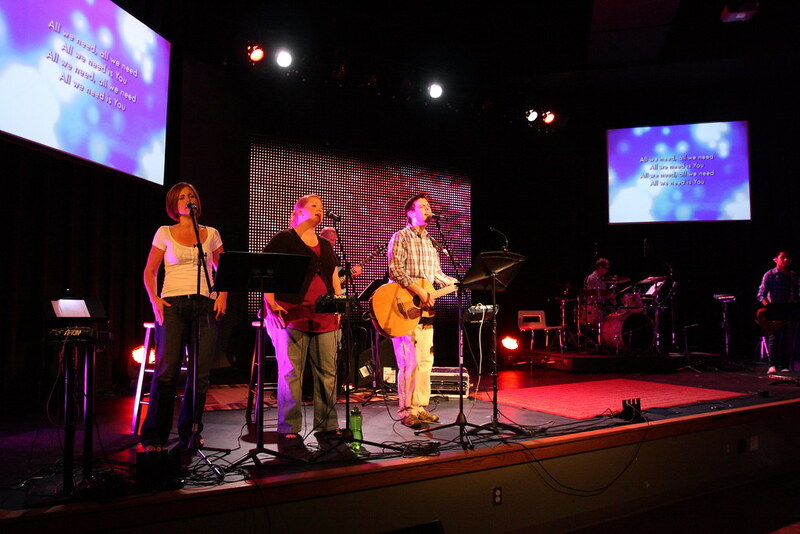 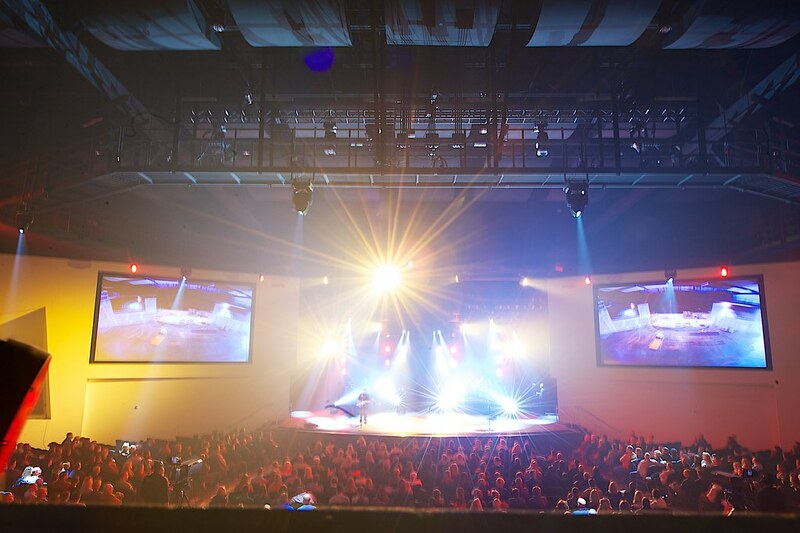 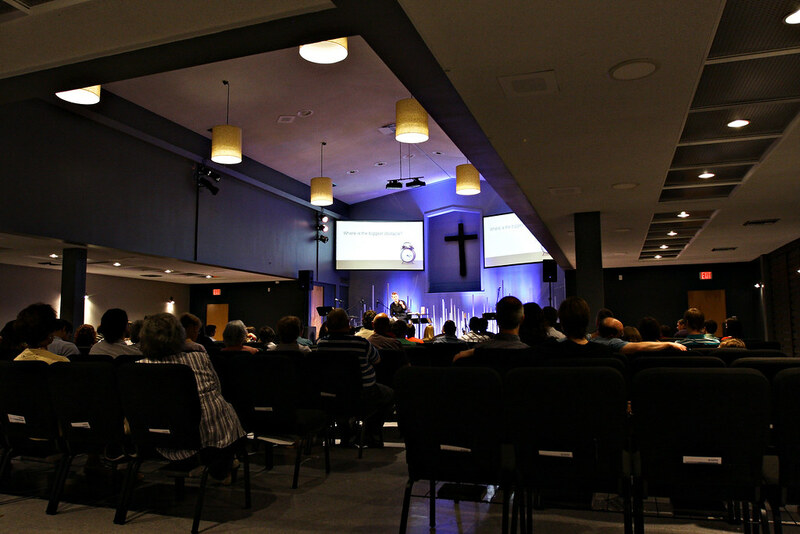 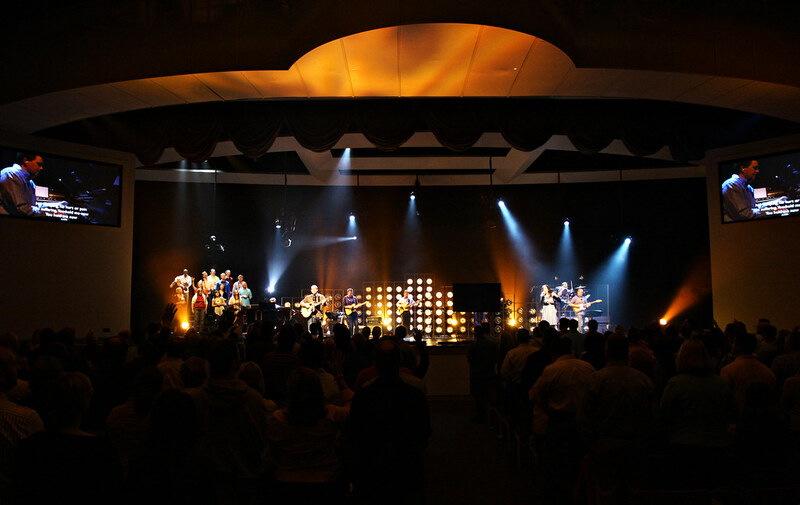 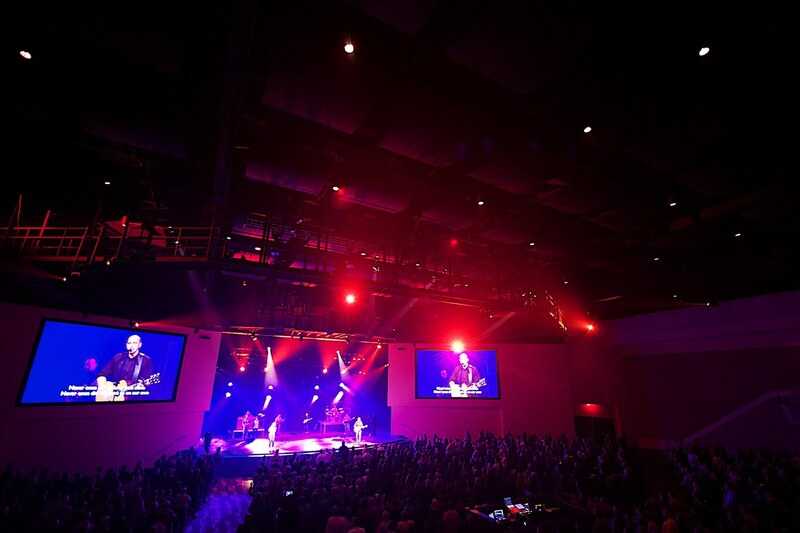 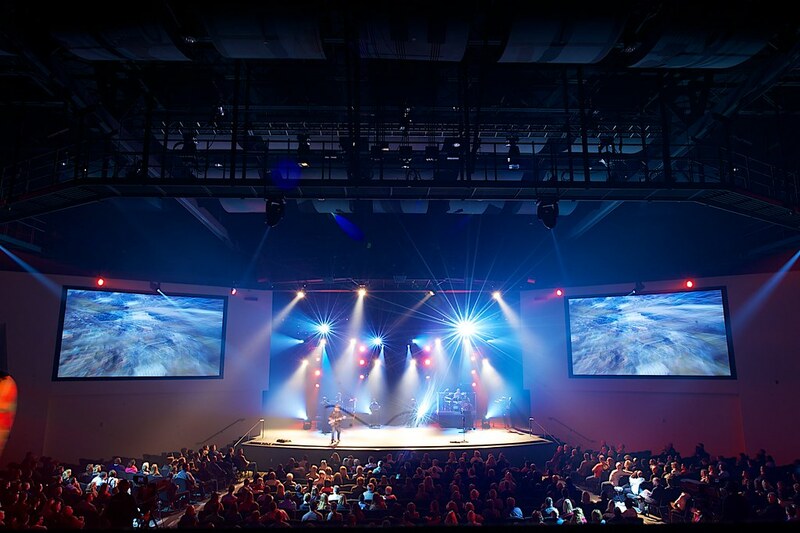 We design lighting and visual systems and infrastructure for integrated worship facilities. 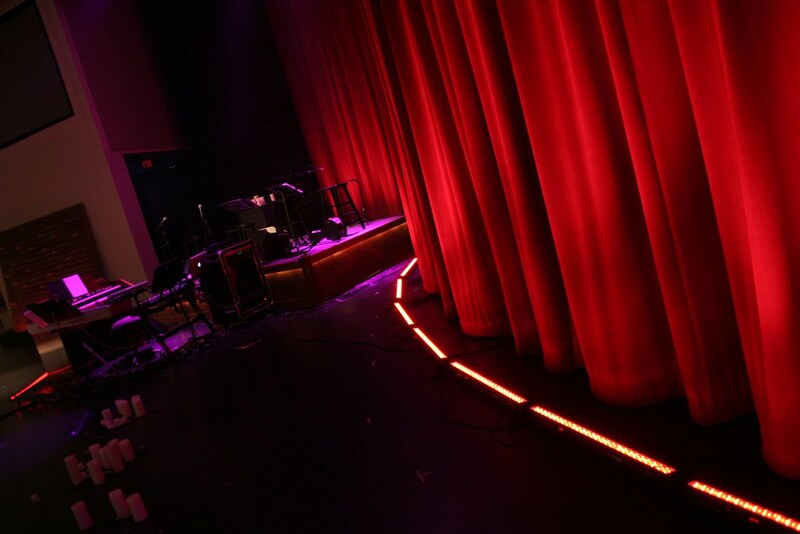 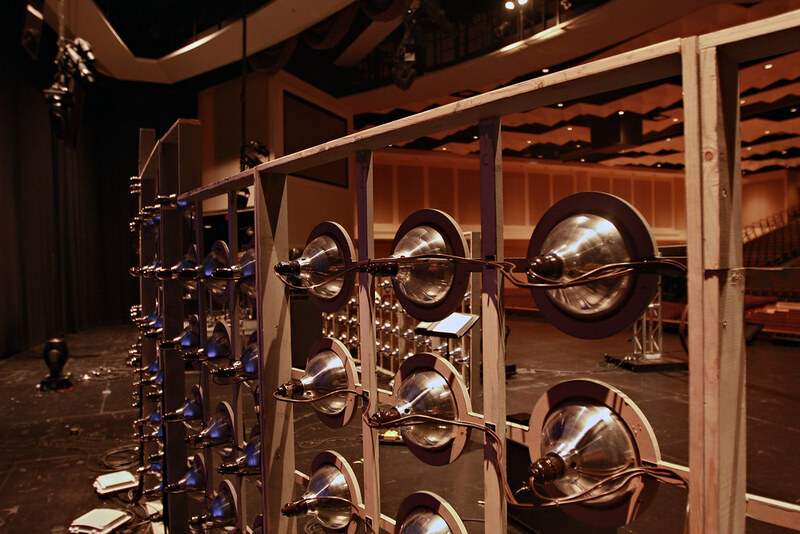 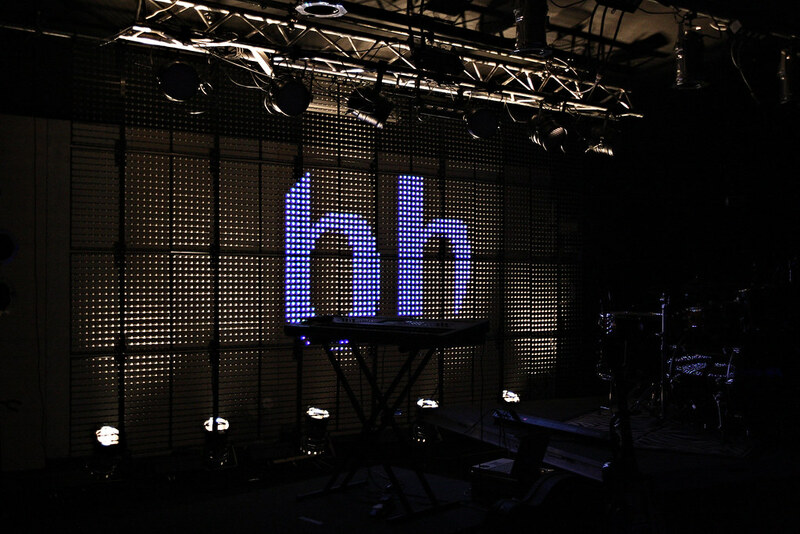 We're experts in LED houselight, sight line studies, theatrical space planning, lighting consoles and dmx data networks. 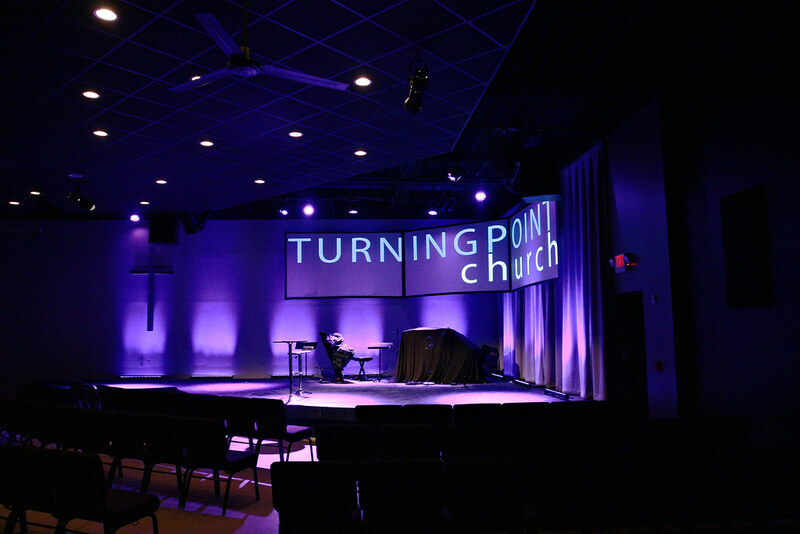 We are a design firm unapologetically dedicated to transforming churches. 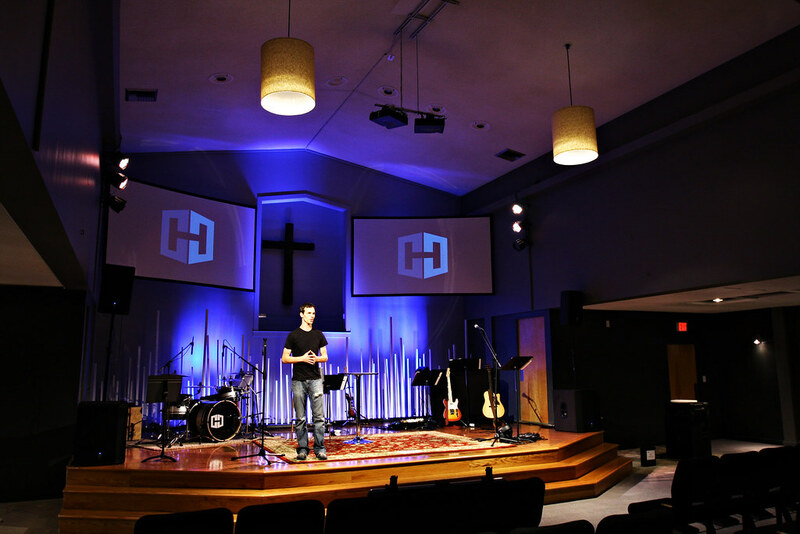 Bargeheights is a design firm unapologetically dedicated to transforming churches. 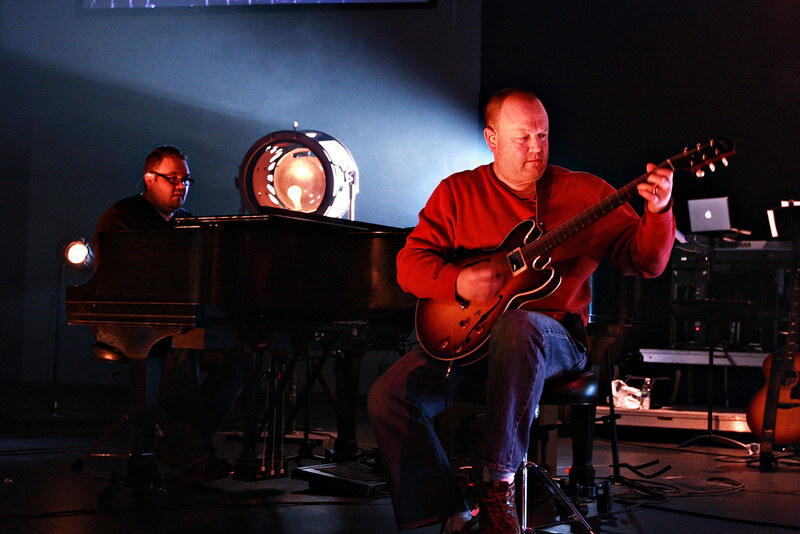 We’re church guys, just like you. 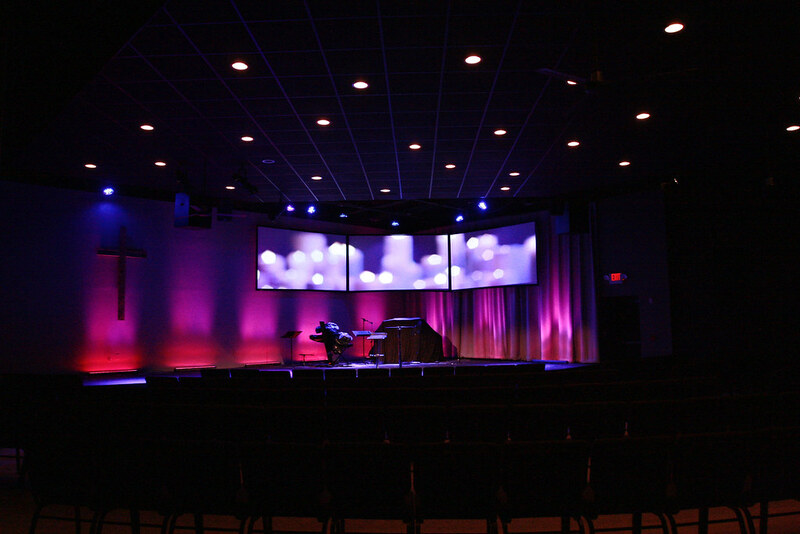 We guide churches of all sizes and resources through the process of innovative visual renovation. 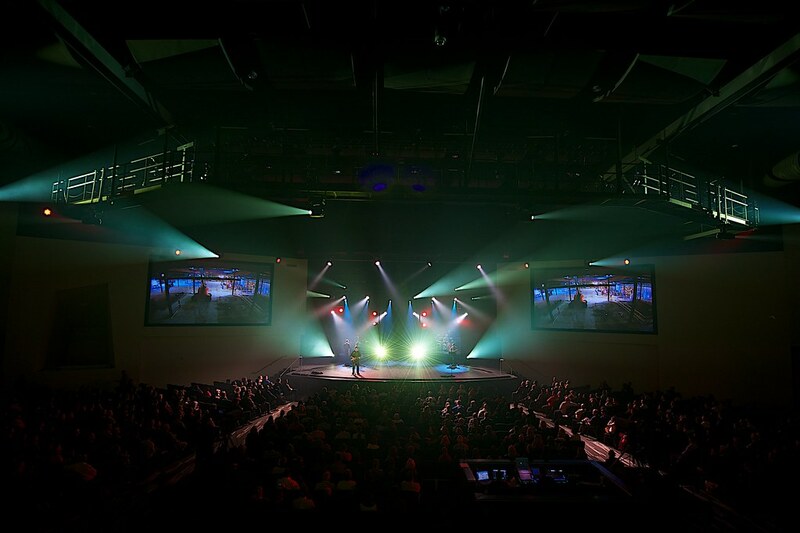 Our process utilizes theatrical lighting, scenic design and architectural disciplines to yield an all-inclusive environment for worship. 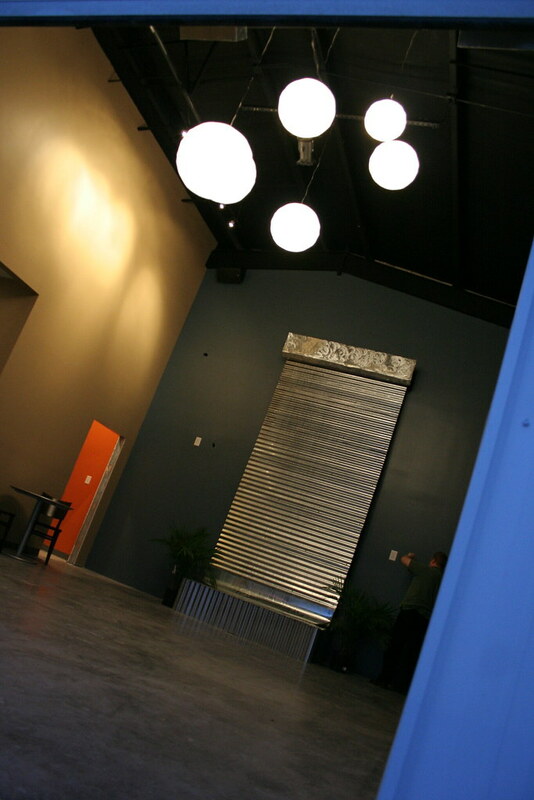 When we couldn’t find products that fit our needs, we launched a line of affordable products to bring projects to life. 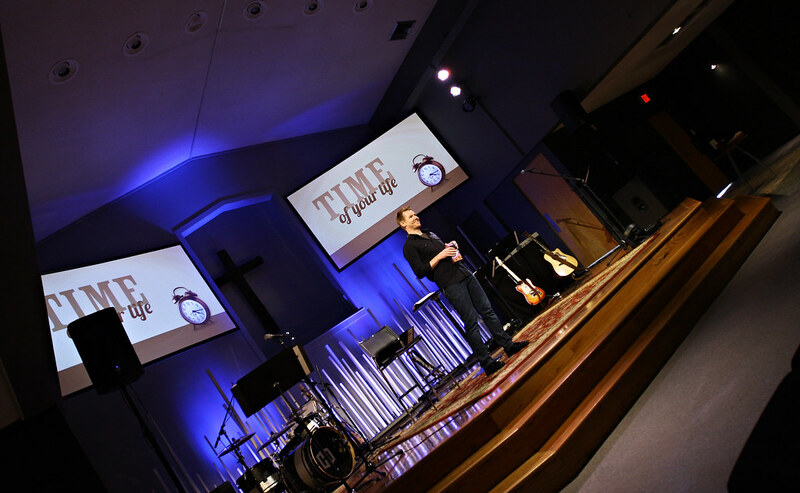 Because we grew up in the dotcom era, we decided to launch an industry-first direct to end-user web store to get our products in the hands of the local church fast and affordably. 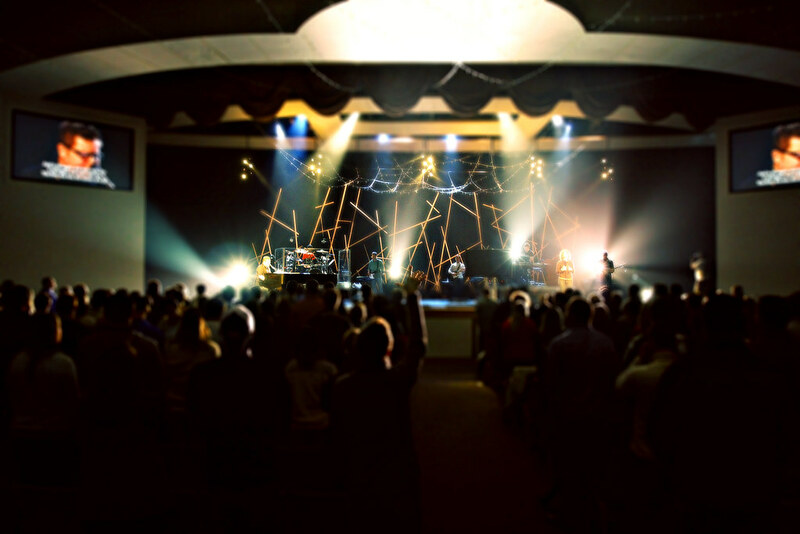 I spent my teenage years helping out at my church back home in California. 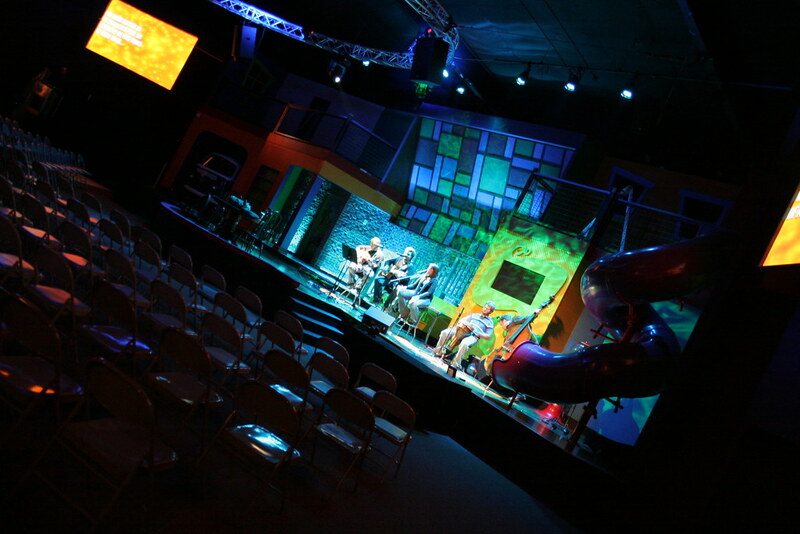 My experiences in the local church inspired me to pursue a Theatrical Design degree in college. 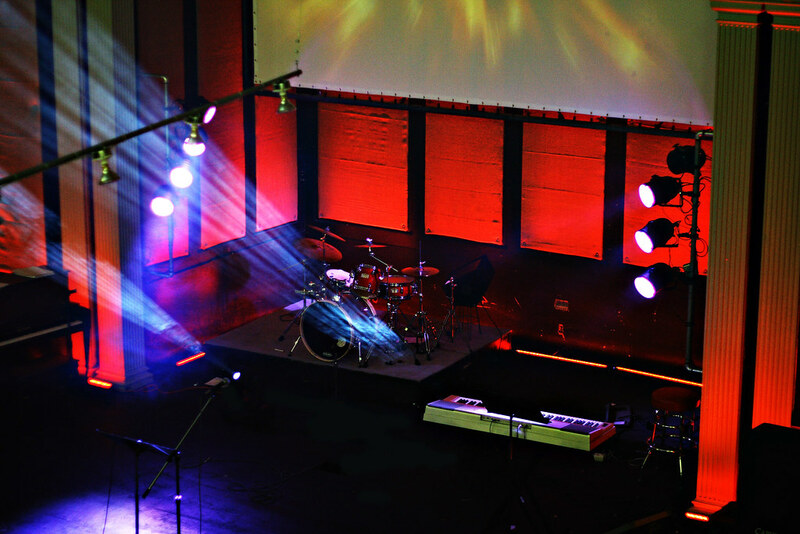 After graduating, I turned away opportunities in the theatrical world and spent a decade as a lighting designer for a thriving church.